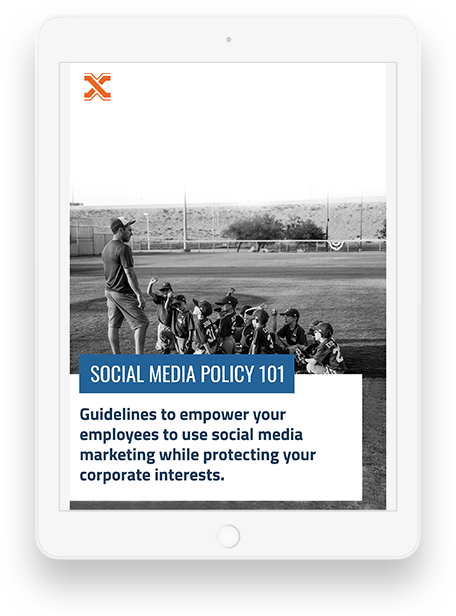 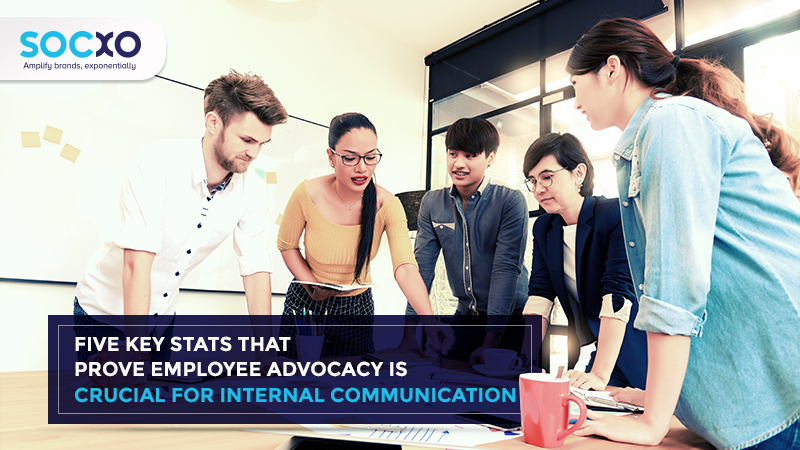 Five Key Stats that Prove Employee Advocacy is Crucial for Internal Communication: - Brand Advocacy Solutions. 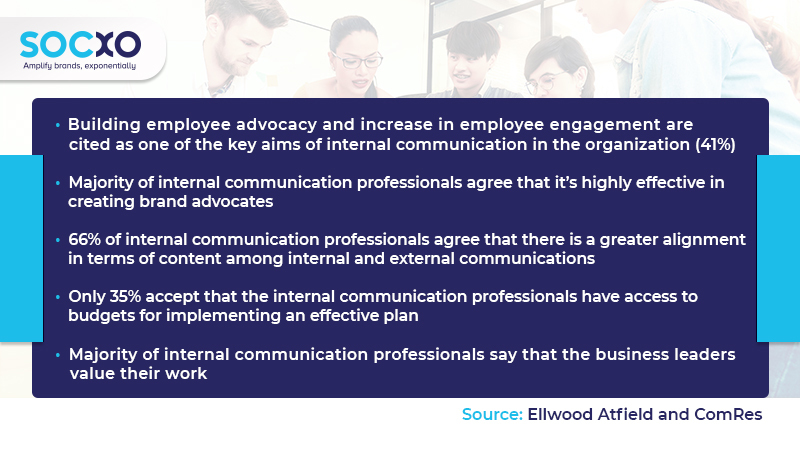 Employee Advocacy. 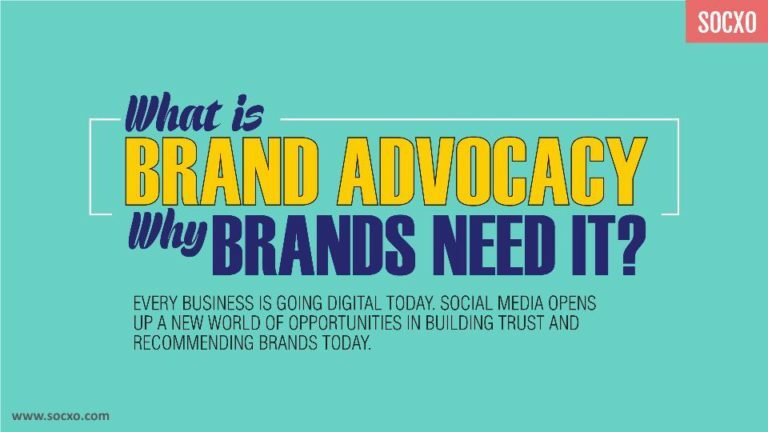 Customer Advocacy, Partner Advocacy.